This is a unique and detailed book which surveys the diffusion and reception of Alfred Marshall’s ideas and the ways they have influenced the development of economic science up to the present day. This is an accessible and extremely readable work offering an interesting perspective on the national traditions of economic thought, in both English and non-English speaking countries, as well as on the work of leading economists. As this work demonstrates, the variety of responses elicited by Alfred Marshall’s thought testifies to its richness as well as to the plurality of conceptions of the role and tasks of economics in different times and places. 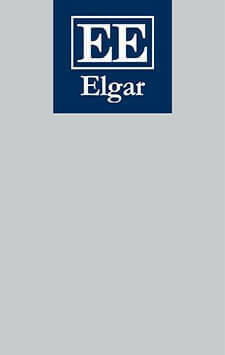 This book complements the authors’ previous work The Elgar Companion to Alfred Marshall. The Impact of Alfred Marshall’s Ideas will appeal to researchers and academics at all levels of economics and especially the history of economic thought.